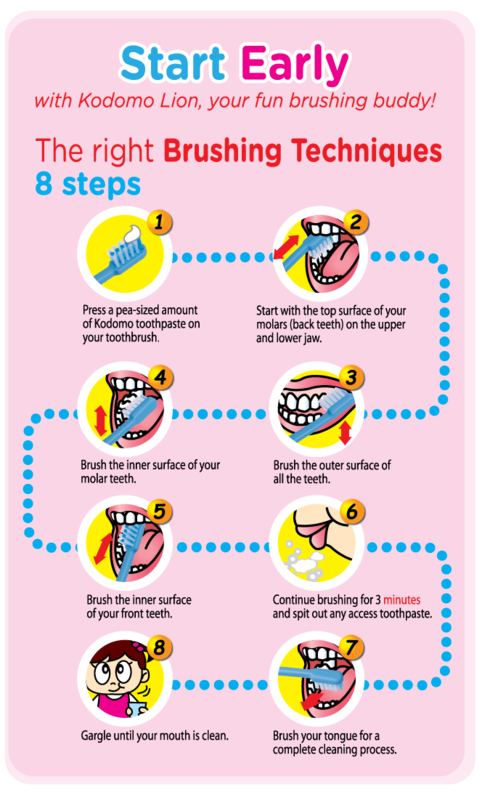 How to brush your baby 1st tooth? WANT DEALS? Sign up for our newsletters.